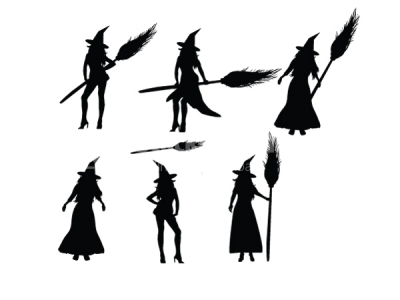 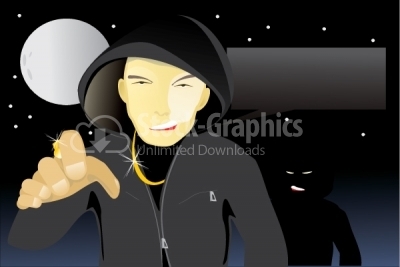 Set of vector witches This is a vector illustration and requires vector editing software, such Adobe Illustrator, Freehand or CorelDraw to edit this file. 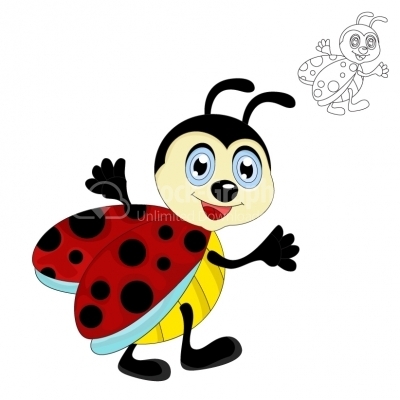 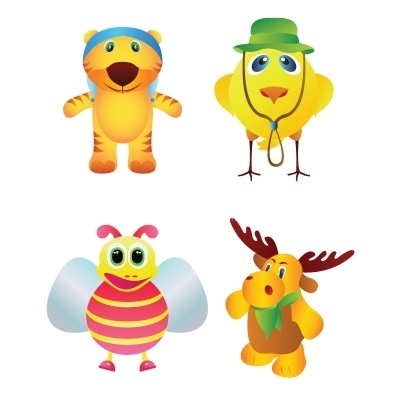 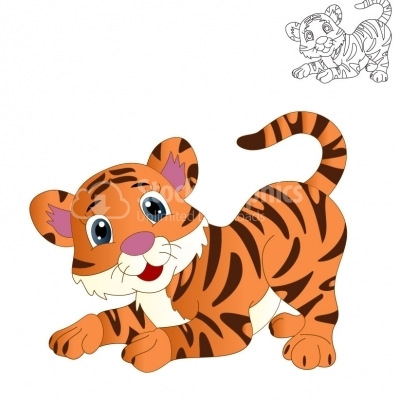 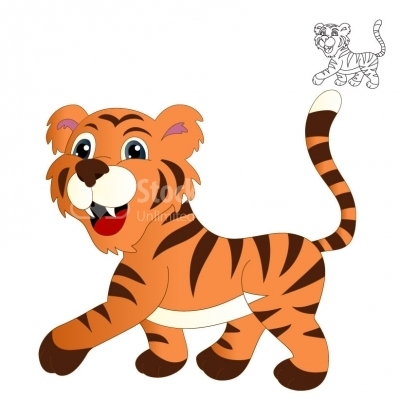 Vector animals – Vector toys Download another set of cute vector animals.Included in this set you will find a nice vector tiger, a yellow vector bird, vector bee, and a nice deer. 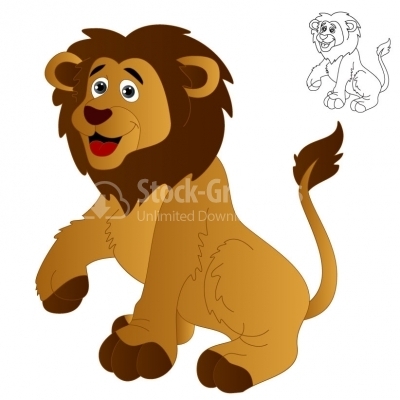 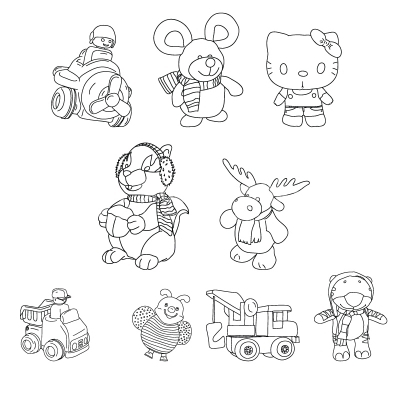 Vector toys clipart In this set you will find 9 hand drawn toys. 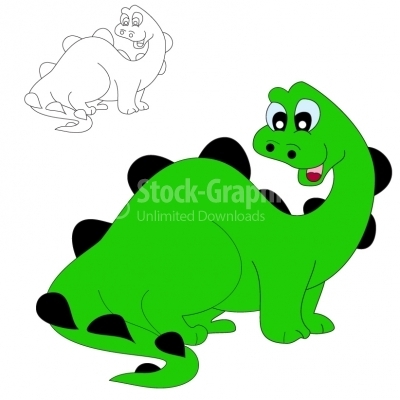 This set of vector doodle are useful if you try to create designs for childers. 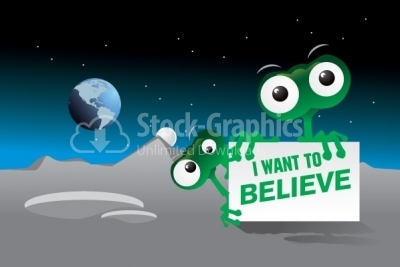 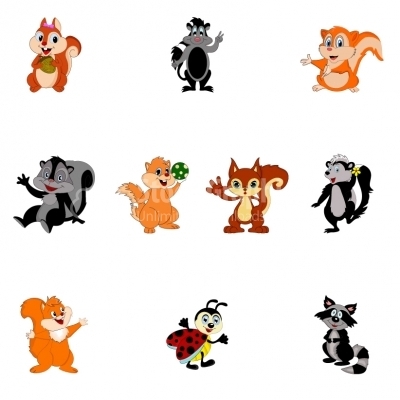 Cute vector mascots Download a nice set of vector mascots and elements. 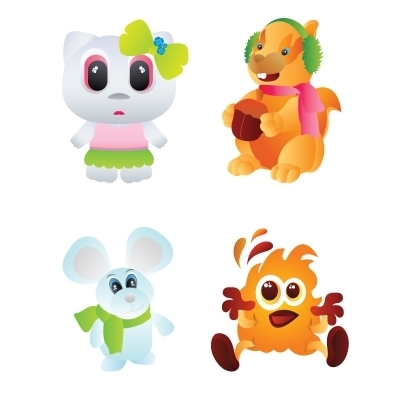 In the next days we will release another set of vector characters and you can use these cute characters on your website, or on your any other projects. 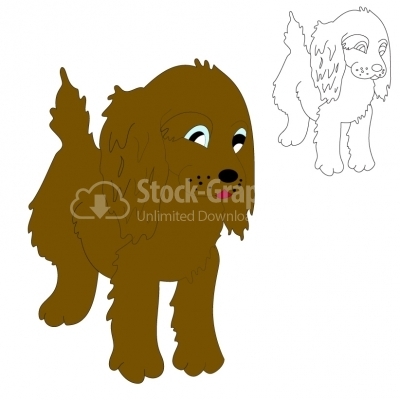 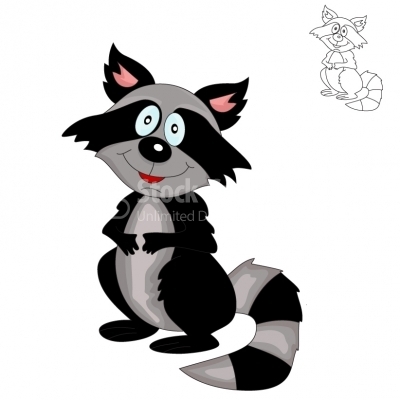 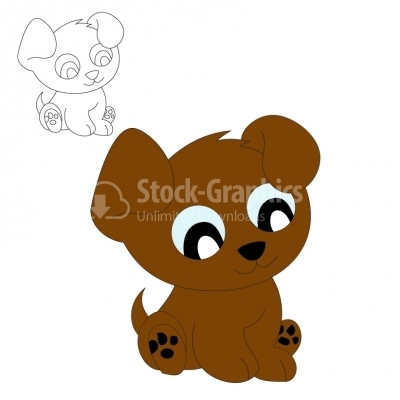 Puppy Cartoon - Illustration Fully vector illustration of a cartoon puppy. 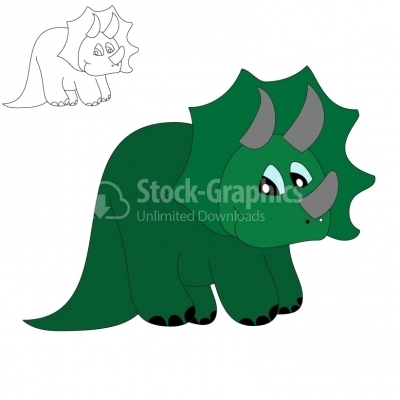 Kid Triceratops - Illustration A cute green Triceratops. 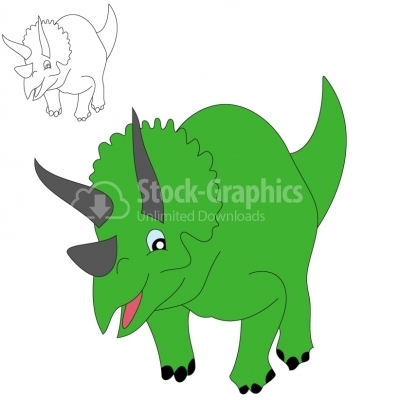 Funny dinosaur - Illustration An illustration of a funny dinosaur. 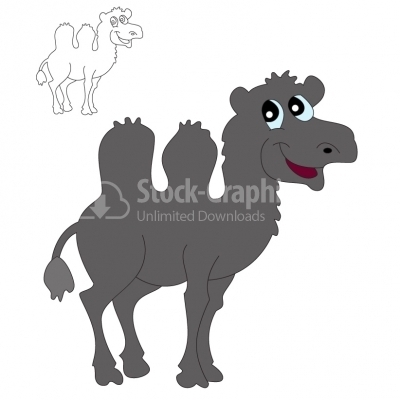 Camel - Illustration Smiley camel. 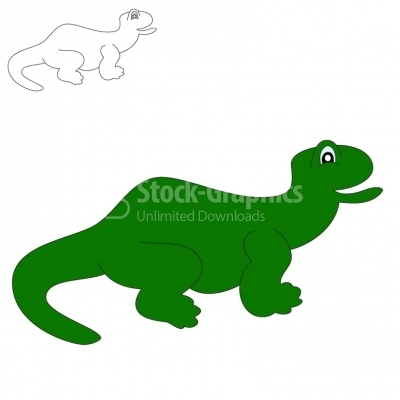 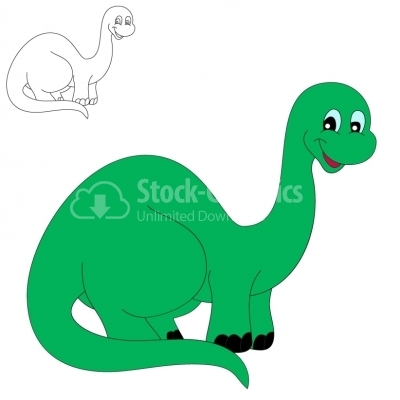 Smiling brontosaurus - Illustration Smiling cartoon brontosaurus. 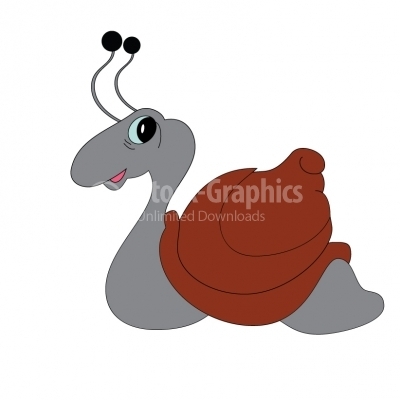 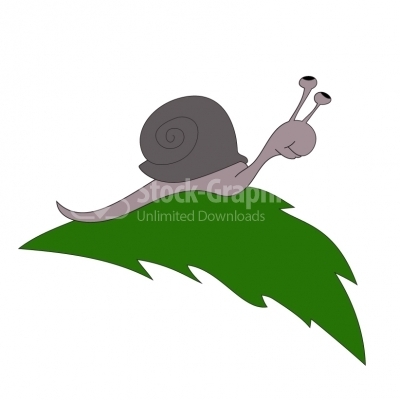 Cute snail Happy cartoon snail. 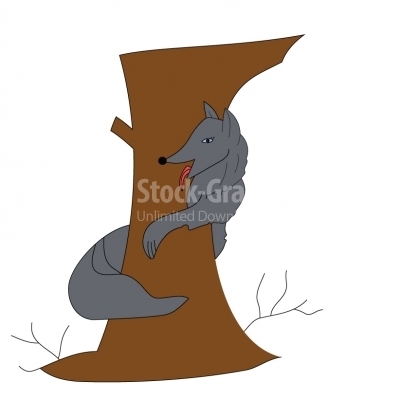 Wolf at ambush - Illustration Cartoon wolf between tree. 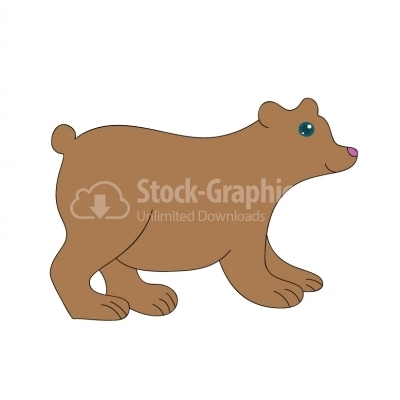 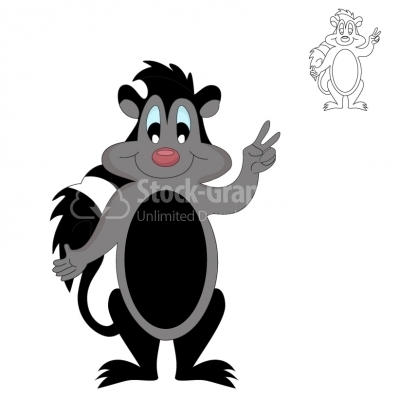 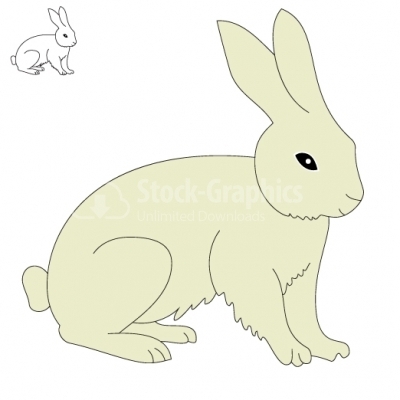 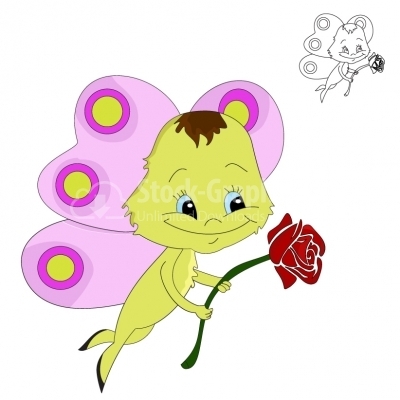 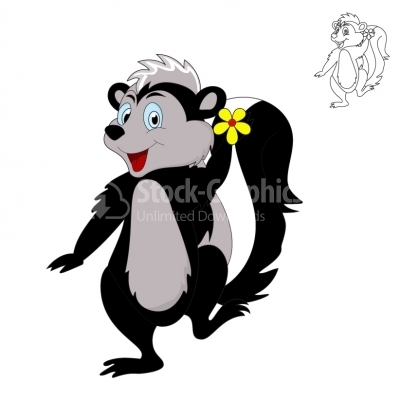 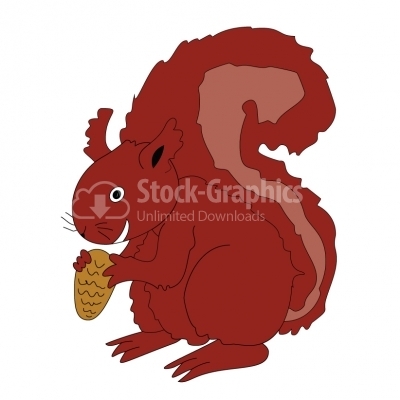 Squirrel Illustration Vector illustration of a cartoon squirrel holding an acorn.